Why Should I Create a Perfect Pitch? Have you ever been in the position to pitch to someone, but did not know where to begin? The perfect pitch is a speech that is very well known in the business world that will help you perfect your pitch skills. It is usually a 60-90 second speech on why a company should hire you. The pitch is also known as an elevator speech in the thought that this is what you would give a company representative if you ever ran into them in an elevator, but this can happen anywhere. So here are the top three reasons why you should create a perfect pitch. With the nickname of the elevator speech, a perfect pitch may come in handy when you least expect it. When in a business environment, you never know who you may run into. Even when in line waiting for a coffee, the person right next to you could be a rep from a company you may want to work for, and if this moment happens, you will be prepared. Even if you do not believe you will ever find yourself in the position to present your perfect pitch to a representative, being able to create a solid pitch is a good skill set to have. You never know when you may need to pitch a new idea to a co-worker or even a classmate. 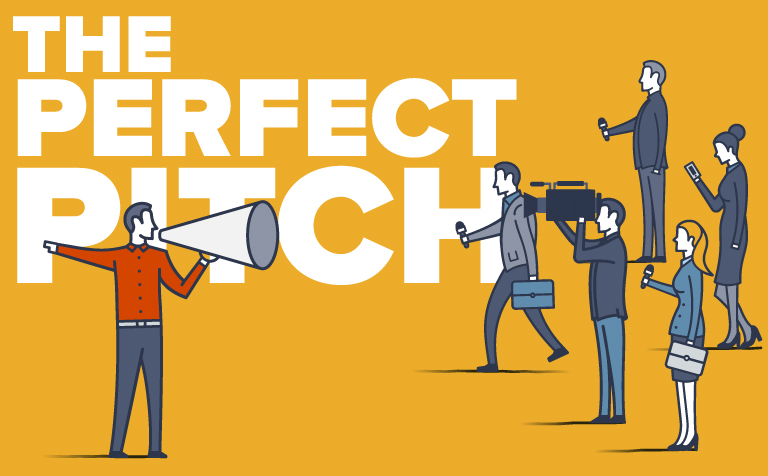 By creating your own perfect pitch, you can learn to tailor it to any idea or concept. At UW-Whitewater, we host many internal competitions with cash prizes with our most accessible competition being the perfect pitch. For this competition, you will enter a room with multiple judges who will rate your pitch. Beyond winning money, you also gain real-life skills and are able to practice talking to reps to help build confidence. Talk about a win-win! When writing an effective perfect pitch, it is very important to think about who you are, and what some of your core values are. Once you compose a list, pick the top few values and think of a real-life, preferably relatable, experience you had where you stood with your core values. By providing a story, you are not just telling them what your values are, you are showing them. This will help leave a lasting impact. For more in-depth tips, check out Medium Medium’s article here. 2 Successful American Companies That First FAILED Internationally and Why? As a leader in a national market, many companies may look to expand globally. The transition to global is easier for some than others. Just because one product or service is in demand in America, does not mean that it will be the same in another country. Culture’s differ significantly, and it is important to recognize what tools are needed to be successful in a global market. If you are looking to expand globally, it is critical to learn from the challenges of other well-known businesses or corporations who have made the attempt and originally failed. That way you can avoid these issues and make an efficient transition. 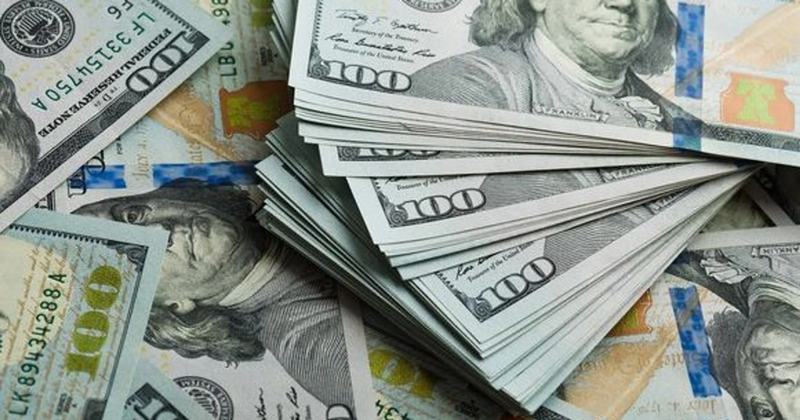 Below are 2 successful, well-known American companies that first struggled in the international market to help you understand the challenge of converting your business globally. The “golden arches” are well-known just about everywhere around the globe… everywhere except the Caribbean. After many attempts, the stores initially closed due to lack of sales. 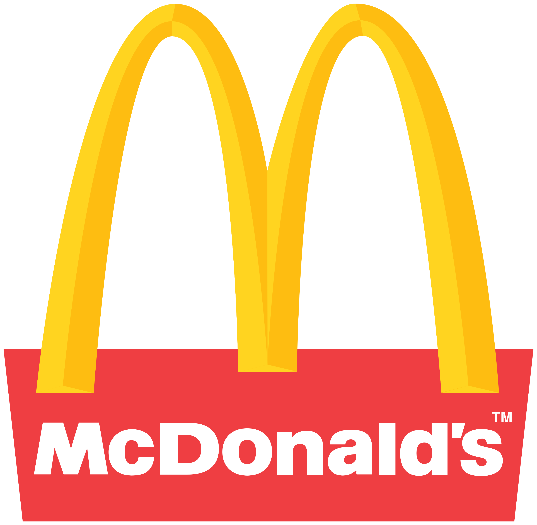 According to World Press McDonald’s lacked sales in the area because of the slow economy. Because McDonald’s offers many cheap items on their menu, it would make sense that it would still thrive in a slow economy. One reason for their lack in sales could be the lack of interest in “American” food. McDonald’s failed to implement products that are more popular in the Caribbean, as they do for their other global locations. This would allow them to utilize B2B transactions and incorporate relationships with local businesses in the area. As mentioned prior, just because one service or demand is a demand in America (or other countries) does not mean that it will be in another country. While ebay is successful in the United States, it has not been as successful in Japan. 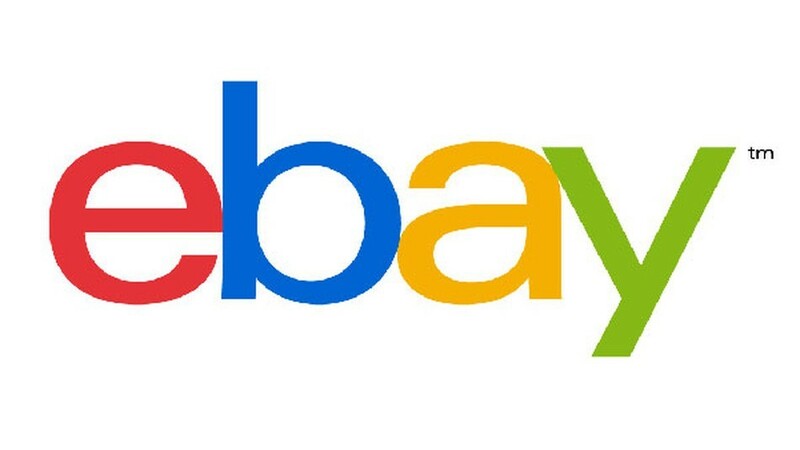 According to Forbes India, eBay launched in 2000 in a joint venture with NEC Corporation. It’s first mistake was that it launched recently after Yahoo! Yahoo! had a competitive advantage over eBay in two ways. It first introduced online auctions to Japan and Yahoo! did not charge commissions for transactions, while eBay did. Similarly, to McDonald’s, eBay failed to adjust its purchasing methods to local consumers. For example, Forbes India mentions that the practice of applying credit card information for making purchases was not popular in Japan at that time. From a B2B perspective, eBay could have utilized communication with other global businesses to provide them with more information before launching. In your own opinion, please comment what you think other American companies can do differently to succeed while transitioning globally in the future? A sales competition is an opportunity that allows someone to test their personal and professional skills through the process of completing a role play. A role play consists of a buyer with you as a sales person. You learn how to interact professionally, do presentations and persuade others to act. With dedication and practice, a student will be able to successfully find a passion and purpose within sales. These competitions challenge participants to step out of their comfort zones, think on their feet, and gain real world experience. It is also an awesome kickstart to networking, establishing career goals, and finding what type of work companies have that fit you best. If you are interested in the benefits of a sales competition and establishing a career that gives you financial stability and challenging work, then continue reading! Applying for jobs after college is competitive and at times it is hard to find a way to stand out against other applicants. Competing in sales competitions shows that you are willing to be involved, persistent, and have the ability to balance multiple things at once. Recruiters are looking for students that have this kind of experience. Forbes, a global media company that focuses on business, has tips for what recruiters look for in college graduates. Active participants within sales competitions are able to get to know companies and judges and vice versa throughout their years competing. This is because many of the same companies and employers of those companies are at every competition. This leads to recruiters looking to specifically hire you for internships and jobs. Some competitions also hold career fairs that have recruiters looking for involved sales students. Take a look at this article by The Muse to learn more great tips to get stand out when attending a career fair. According to NCSC, these competitions lead to greater professionalism, talent match, skill enhancement, and communication. Meaning that sales competitions are enriching your path to a successful career and life. Having these skills gives you an edge and puts you ahead of other students at your level competing for jobs. If you would like to learn more about the benefits of a sales competition and what to expect, here is a video from the 2018 National Collegiate Sales Competition. What if I am a Senior, is it too late to get involved? Absolutely not, now is the time to get involved and test the waters to ensure you are passionate about the field you have chosen. It also gives you the ability to be more confident when you start your first job. What ways allow you to be successful in these competitions? In order to make the most of these competitions a participant must be willing to practice extensively, research the company sponsoring the competition, and learn to make the most of constructive criticism. Many other participants will help one another prepare by role playing with one another. It is a great idea to get involved in a club that participates in these competitions together because they offer great advice and help! Sales competitions are an excellent way to enhance your skills, and they are easy to find on our campus. 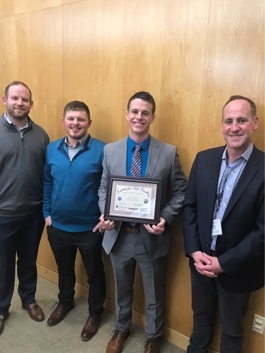 An example of a competition was the Perfect Pitch competition held on February 6. This is a low stress competition that allows you to work on branding yourself to recruiters. Not only is this a good experience option, but there is also the benefit of receiving money. Sam Wanezek, an AMA member, received first place in the competition. With his first-place plaque, Sam was also presented $400 in winnings. This shows that sales competitions are an excellent way to gain experience as well as possibly bring home some money. When thinking of investing, what is the first thing that comes to mind? Was it the stock market? Most people understand the importance of investing but do not think of investing in themselves. The world of sales is a competitive industry and one must always keep an edge over their competitors. To begin investing in your sales skills and knowledge, this list will provide you with 5 of the top sales training companies. Action Selling has been around for almost 30 years and offers top of the line sales training and sales certification programs. Through their offers, they have helped individuals increase their margins, outperform their competition, and evolve into effective sales coaches. Their courses are designed for businesses of all sizes and have been known as companies differentiating factor. Aslan Training is a company that offers multiple programs such as inside sales, field sales, call center sales, and even leadership. Aslan’s programs are designed for entire sales forces to speed up company growth. They will send out a representative to develop a plan specific to your company and employees and will transform your team into top performing sellers. Why is this important to you? When searching for a job, look into whether they hire Aslan Training for new sales forces. Double Digit Sales has been a key component to several United States based top selling organizations and has been awarded a Top 20 sales training company by Training Industry. They follow a similar process to that of Aslan training by researching your organization to design a strategy that reinforces your key priorities. Their next steps are to deliver powerful learning experiences accelerating sales results and to continually reinforce their newly implemented principles. The Brooks Group is another widely renowned sales training company with much to offer. Unlike the top three on this list, they also offer free resources for sales effectiveness on their website. Through these free offerings provide people with an excellent introduction to the professional sales industry as well as other personal development traits. Furthermore, they offer paid programs to create an effective professional sales team for companies of any size. Although Cardone Enterprises has yet to be awarded as a top sales training company, it deserves a spot on this list due to their easy accessibility to sales tips. The company is run by Grant Cardone who live streams podcasts each day of the week discussing sales strategies ranging from cultivating a pipeline and closing the deal, as well as investing strategies, and weekly motivation. You can find these podcasts on Facebook, or on the go through the Apple Podcasts app. These free resources provide a strong foundation for exponential sales growth. To further your skills, they also offer various one on one training, sales courses, and books. All of these programs can be used as powerful tools to enhance your sales game. 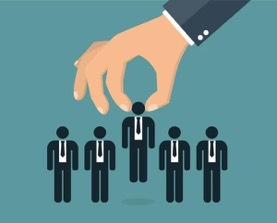 Make sure to keep an eye out for what sales program your employer implements. B2B and B2C Marketing: What Is It and What’s the Difference? You may have heard the marketing terms B2B or B2C tossed around in school, at work, or out and about. Maybe you are an expert or maybe you nod your head and pretend to know what they mean (we all do it). Either way, to be successful in marketing it is important to understand the differences between B2B and B2C. As a brief overview, business to business (B2B) marketing is selling products or services to other businesses and business to consumer (B2C) marketing is selling products directly to consumers. An example of a B2B company that you might be familiar with is LinkedIn. LinkedIn is a social media network that provides insight into the business world. In this case, LinkedIn typically focusses its marketing towards other businesses because businesses will purchase the premium version for their employees to give them access to other great features. In contrast, a B2C company would be Walmart because the majority of their products are sold and marketed to consumers. Though there are many similarities with B2B and B2C marketing, the differences are what truly sets them apart and might make the terms easier to understand. Listed below are the three main differences between B2B and B2C marketing that will hopefully make you an expert on the topic. As a consumer, you have probably made a purchase based upon emotion at some time. After all, “retail theory” is a thing, right? B2C marketing is directed on capturing a customer’s emotion and pinpointing the decisions that are largely based upon how the individuals feels. This is a main focus for B2C marketers so that they can focus on communicating feelings rather than the hard facts. They emphasis their attention to the human, rather than the buyer. Rational decisions are based on profit, security, utility, caution, and health. In B2B marketing decisions are typically more rational. In business to business marketing, salespeople commonly sell to one buyer yet business to consumer marketing is directed towards any consumer. With that being said the buyer has to be cautious of their purchasing decisions to achieve success. B2C transactions use a much shorter sales cycle and therefore the marketing is primarily focused more on the product and what that product can all do. Consumers purchase products based off convenience and emotional appeal. Therefore, B2C companies focus on marketing the benefits of the product and how it can solve a problem in the consumers life. If a business can appeal to a problem in a consumer’s life, that consumer is more likely to purchase that product because it can solve their problem. On the other hand, B2B companies focus mainly on marketing on the return their product can offer. Businesses do not purchase products based off emotional appeal, but instead they purchase based on the return they can get from their investment. Return on investment can include saving money, time, or increasing efficiency. Therefore, marketing strategies need to focus on what will make either the consumer or business purchase their product. In a B2B company, when selling your product or service, you might be faced with the challenge of approaching potential customers who are unfamiliar with your company’s name. B2B approaches focus on branding themselves through their salesforces and the relationships that they build with each other. On the other end of things, most people have heard of the Walmarts and Targets of the world where they have already built their brand identities. Marketing with a B2B company is always a struggle because unfamiliarity can be hard to overcome. On the other hand, B2C marketing struggles with pricing and ensuring the customers that your products are better than the store across the street. Though there are many similarities with B2B and B2C marketing, the differences are what truly sets them apart and might make the terms easier to understand. Hopefully by learning these three main differences between B2B and B2C marketing, you have become on the topic. What style do you prefer and why? Have you ever wondered what one of the most important parts of the sales process is, that isn’t always implemented? According to THE Sales Board https://www.thesalesboard.com/sales-articles/why-64-of-salespeople-dont-close/, 64% of salespeople don’t close. That is basically saying that 64% of all leads turn into dead leads, and will disrupt your growth on becoming that master salesperson you always want to be. This blog will give you various tools on how to become a better closer, and once you have learned how to close, how to follow up with your customers. Gaining commitment can be difficult for some salespeople, as they are often scared they are going to be denied. Gaining commitment can be hard, and you must have a plan going into the sale to always ask for commitment. By doing this you can learn a couple of things. First, you will be able to understand and further objections they are having, and use them to your advantage. Second, you are putting the customer into a buying scenario, and have much greater odds at closing the sale. In Bizjournals article, https://www.bizjournals.com/bizjournals/how-to/growth-strategies/2014/09/5-strategies-to-close-your-sales-year-strong.html, it displays that there are various strategies you can implement to help you close. With every customer you have, you must understand them. Known your customer not only gives you a higher knowledge on what the customer is thinking, it will also help your closing technique. This way you can gear the close to their specific needs. Another takeaway is to always stay focused on the deal. If there is an opportunity to close at a specific time, always jump on the opportunity, and listen for buying signals from your customer. Finally, ask for the deal. This is when you have asked all of the right questions, and gained an understanding of a solution for your customer. After all of this has happened, ask for the deal. 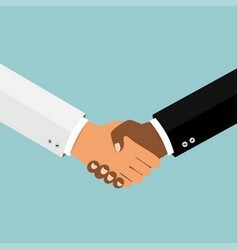 Now after you have secured that deal, or still working on it, you must always follow up with your respective client. In an Entrepreneur article. https://www.entrepreneur.com/article/245793, it speaks on several things a salesperson should do to follow up. Whenever you are talking to a client, take notes. This will allow you to retain information you have learned, and can use it to talk about on the follow up. Following up can be done in several ways, most commonly in email and via the phone. This should be done immediately, and will show your client that you care about the relationship and the business they may be providing you. Remember though, this isn’t about you, and should often talk about things your client has talked about. You can use any accomplishments, future events, and thank them for their time and consideration. Further tips and tricks can also be implemented further. In a Forbes article, https://www.forbes.com/sites/forbesagencycouncil/2018/08/08/five-simple-tricks-the-art-of-following-up-without-being-annoying/#3232d1bb7899, it speaks on tricks you can use to have more success during your follow up. It talks on how following up on a Monday is a big no no. This is often peoples busiest day, and when their messages are often clustered up. This can lead to your message not getting read, or acknowledged by your client. Instead, following up during less busy days such as Tuesday or Wednesday, will allow you to get much more attention. With that, your message want’s to portray a good amount of energy and restate and value statement that you may have. In the end, you will be providing a product or service that will be of value to your client, and reiterating this to them, will put it fresh in their mind. After this is done, thank them for their time, and use this moment to either set up a next call or meeting. For further information, please refer to the videos down below, on how to enhance your closing and following up techniques. How can you implement different techniques into your close? Why is closing and following up important? Why should you always follow up, and thank the customer?